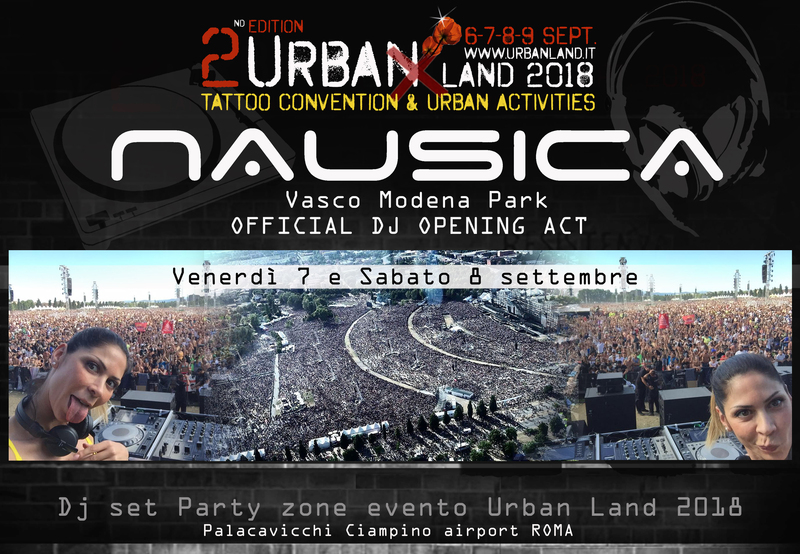 DOPO IL “DJ SET OPENING ACT” AL CONCERTO DI VASCO ROSSI AL MODENA PARK NEL 2017, DJ NAUSICA SARA’ PROTAGONISTA ANCHE ALLA CONSOLLE DI URBAN LAND 2018. DOPO GLI INIZI COME MODELLA E TESTIMONIAL PER IMPORTANTI MARCHI (KARL LAGERFELD, GIANMARCO LORENZI), MISS PLAYMATE MONDIALE NEL 2015, NAUSICA SCOPRE LA SUA GRANDE PASSIONE PER LA CONSOLLE. HA PARTECIPATO AL NAMELESS MUSIC FESTIVAL, MOLO STREET PARADE ED E’ STATA OFFICIAL DJ SET DEL TOUR DI ANASTACIA NEL 2016. 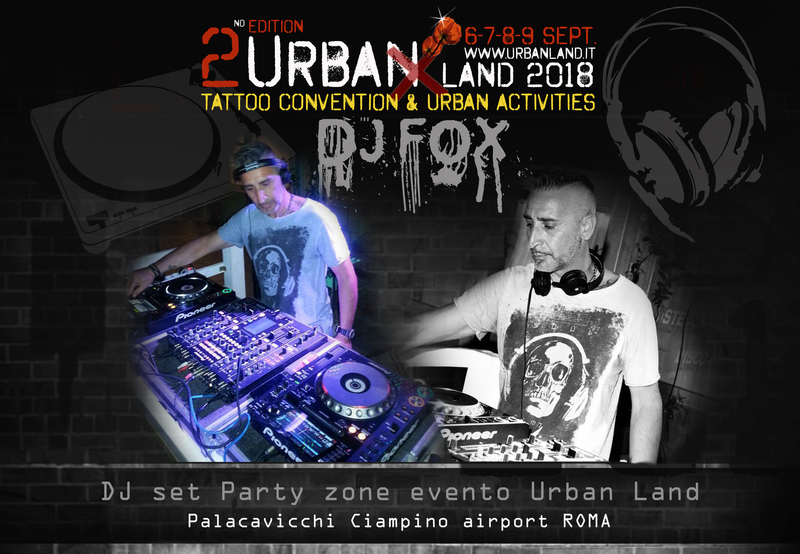 CON DJ NAUSICA SI ESIBIRANNO A URBAN LAND ANCHE DJ FOX E DJ POMARIO.